Ryan E. Gilbert, Esq., is a criminal defense and family lawyer with over 16 years of experience having litigated matters in courts throughout New York and New Jersey. He has a reputation of providing quality legal services at reasonable rates. Ryan E. Gilbert is a passionate advocate for the rights and well being of all his clients. 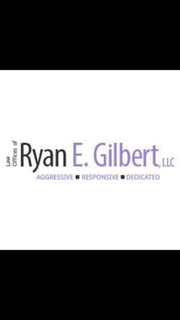 Rate and review Law Offices of Ryan E. Gilbert, LLC in East Brunswick, NJ, United States! Share your experiences at Law Offices of Ryan E. Gilbert, LLC with your friends or discover more Lawyers in East Brunswick, NJ, United States.